Congratulations to Mayor Peter McIsaac, previous Councils, staff and board members from the Family Health team and the residents of our neighbour to the south, that being the Municipality of Powassan. 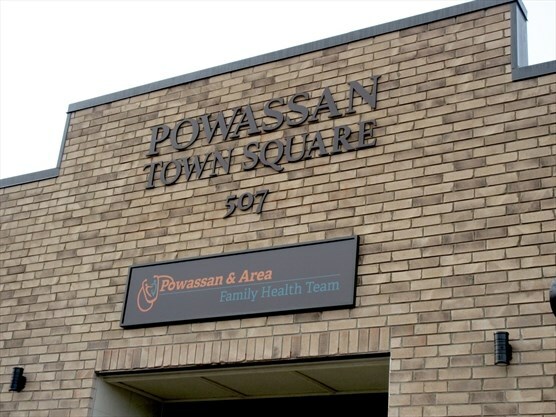 Together with local health professionals and private developer Santo Tomaselli, the Municipality hosted the grand opening on Friday, of their new 12,000 square feet health care facility on Main Street in Powassan. Great example of how public and private partnerships together with strategic investment, can attract and maintain services for the betterment of the community. The building in the downtown core certainly shows the confidence that the developer has in Powassan and the facility will serve the residents for many years to come. With this type of strategic investment in mind, the request from Invest North Bay is timely and one that we should turn our collective minds to. 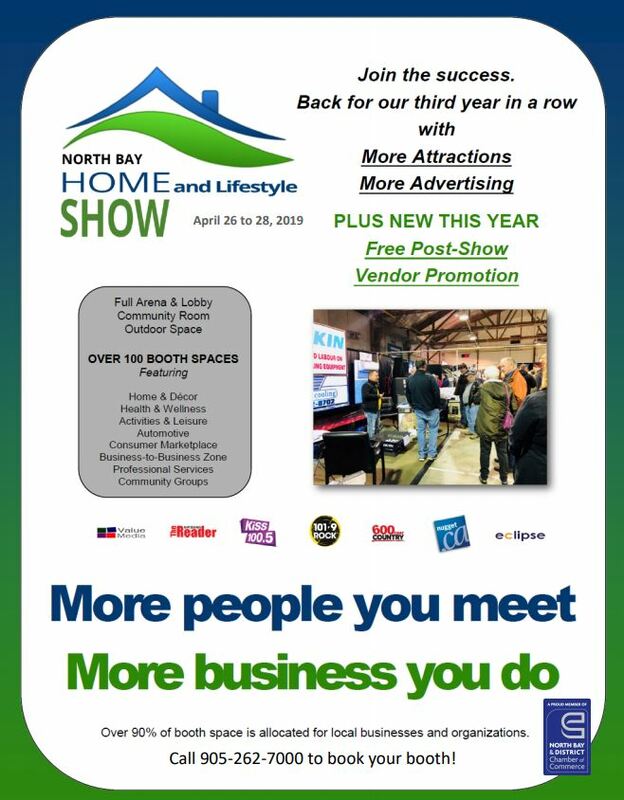 The request, as reported in most media outlets, was for the City of North Bay to provide funding of up to ten million dollars over the next four years to Invest North Bay. The initiative is to provide attraction incentives for small to medium sized enterprises, to set up shop in North Bay and create jobs. If we truly want to get serious about attracting new employment and assessment to our City, it is time, in this writer’s opinion, that our community provides support for this initiative. If we, as a community, are serious about attracting new investment and creating employment, it is time to support this type of strategic investment in economic development. Many efforts are underway to grow our economy and the City’s Economic Development Department has not had the tools to compete against many other communities that are providing those types of investments, to create economic growth. With declining populations through out Northern Ontario, those strategic investments are key to ensure that the amenities that we enjoy as a community, are maintained in the future. Without new assessment, employment opportunities and population growth, the reliance on the existing tax base will continue. It is time to put some solid investments behind the City’s strategy to grow. Nothing ventured, nothing gained. This past weekend on the community front, congratulations as well to the Canadore College Foundation, the Military Family Resource Centre and North Bay Regional Hospital Foundation for a successful curling tournament, held at the Granite Club. The first annual “Hearts & Rocks” tournament was a huge success and this annual event named after local business and family man, Peter Minogue recognizing his commitment to our community for so many years. Thank you to the Minogue family for hosting some of the best Canadian curlers…and the rest of us. It was a fitting tribute to “P.K.” and he would have been proud to hear his son Brad, speak on behalf of his family. Looking forward to the 2020 event.